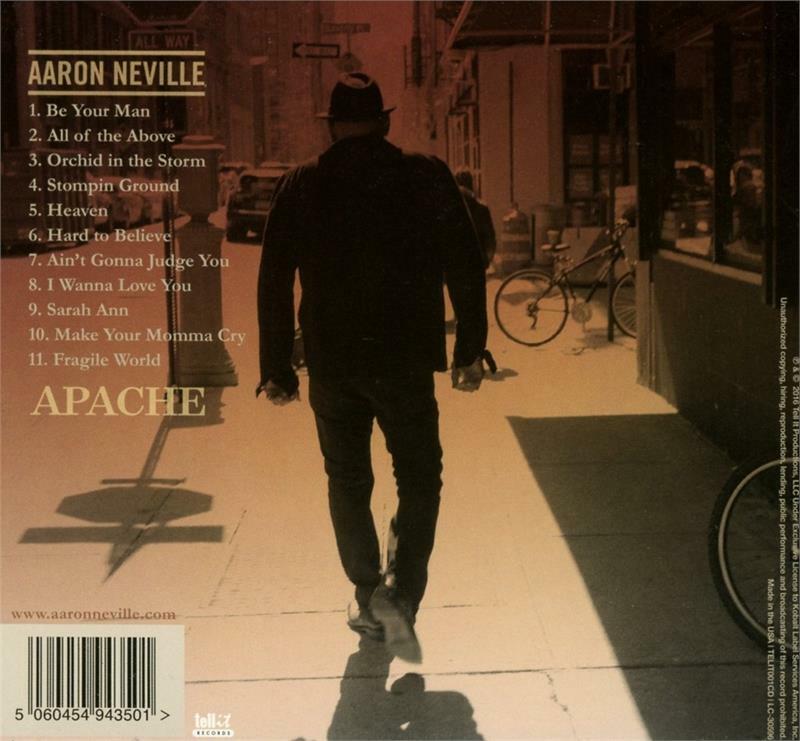 Select Aaron Neville - Apache (Audio CD - July 15, 2016) MU-New, Marked upc. BNFS-Brand new factory sealed. Apache is the 2016 album from multiple Grammy award-winner Aaron Neville - member of the world-renowned Neville Brothers and one of the most recognizable voices in American music history. Apache comes on the heels of 2013's album My True Story, which earned Aaron his first Top 10 album and highest-charting set of his five-decade career (# 7 on Billboard's Top R&B/Hip-Hop Albums chart). 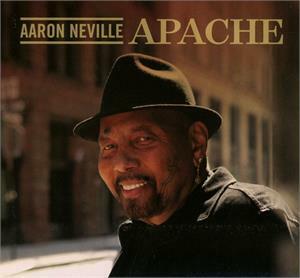 Apache celebrates Neville's 75th birthday and marks the 50th anniversary of his first number one single, "Tell It Like It Is." 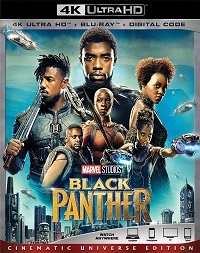 The album was recorded at Studio G in Brooklyn, produced by multi Grammy-winning artist and producer Eric Krasno (Soulive, Lettuce, Tedeschi Trucks Band). In addition, elite NYC musicians David Guy (Sharon Jones & the Dap-Kings, Menahan Street Band), Cochemea Gastelum (Sharon Jones & the Dap-Kings, The Budos Band), Ryan Zoidis (Lettuce, Soulive) and Eric Bloom (Lettuce, Blue Öyster Cult) throughout.